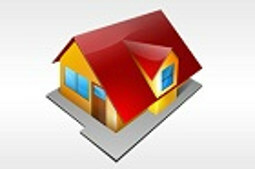 JL Gray Property Management is pleased to offer you our "Find My New Home" tool. 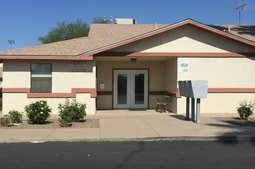 This tool will help you to find a home or an apartment in New Mexico, Texas, Colorado, Utah and Arizona. Please utilize our filters of "Property Type", "State", "City", and "Bedrooms" to make your search more convenient. 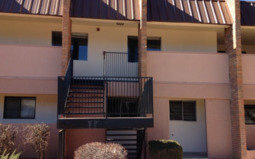 Alpine Mountainview Apartments is an equal opportunity provider and employer. 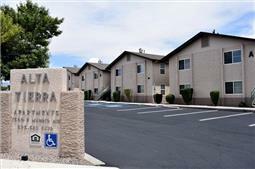 Alta Tierra Apartments is an equal opportunity provider and employer. 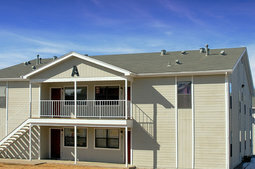 Animas Village Apartments is an equal opportunity provider and employer. 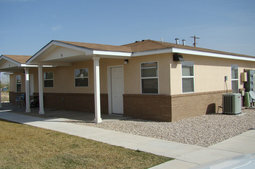 Antelope Ridge Senior Apartments is an equal opportunity provider and employer. 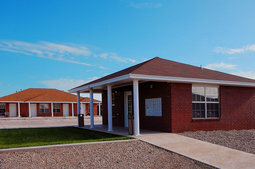 Belen Crossing Apartments is an equal opportunity provider and employer. 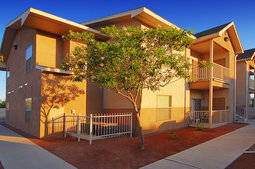 Bella Vista Apartments is an equal opportunity provider and employer. 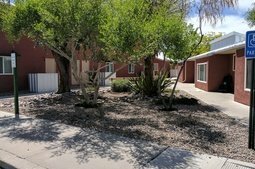 Buckeye Senior Apartments is an equal opportunity provider and employer. 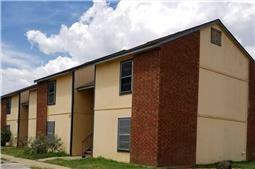 Candelaria Heights Apartments is an equal opportunity provider and employer. 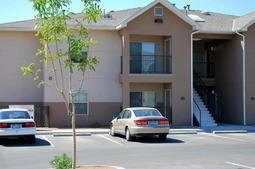 Candlewood Village Apartments is an equal opportunity provider and employer. 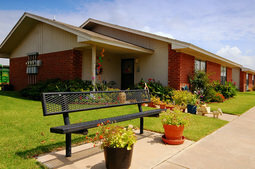 Carlsbad Senior Community is an equal opportunity provider and employer. 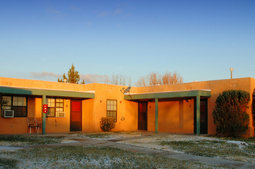 Casa De La Flor Senior Apartments is an equal opportunity provider and employer. CCH Partnership is an equal opportunity provider and employer. 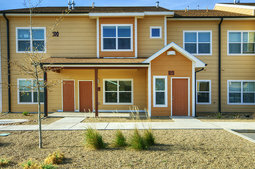 Cedar Properties is an equal opportunity provider and employer. 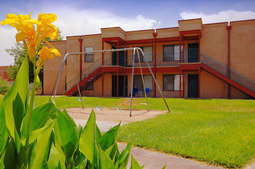 Central Apartments is an equal opportunity provider and employer. 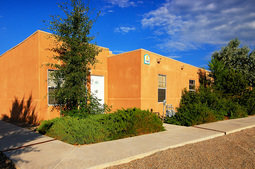 Chaco River I Apartments is an equal opportunity provider and employer. 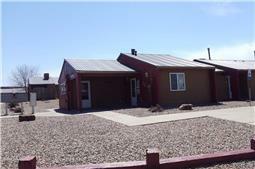 Chaco River II Apartments is an equal opportunity provider and employer. 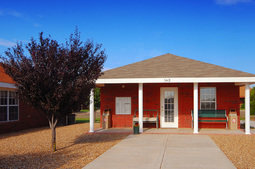 Cheyenne Meadows Senior Apartments is an equal opportunity provider and employer. 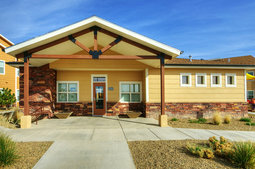 Cheyenne Trails Senior I Apartments is an equal opportunity provider and employer. 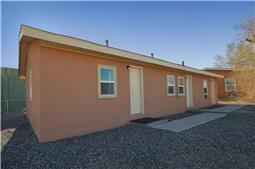 Cheyenne Trails Senior II Apartments is an equal opportunity provider and employer. 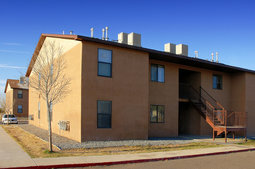 Cibola Apartments is an equal opportunity provider and employer. 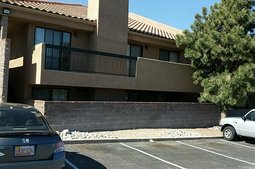 Cielo De Oro Senior Apartments is an equal opportunity provider and employer. Cimmaron I Apartments is an equal opportunity provider and employer. 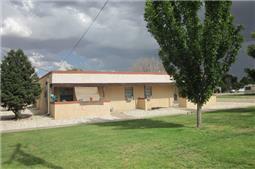 Cimmaron II Apartments is an equal opportunity provider and employer. 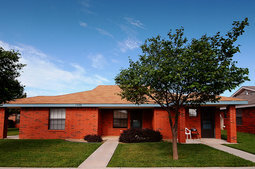 Cinnamon Ridge Apartments is an equal opportunity provider and employer. 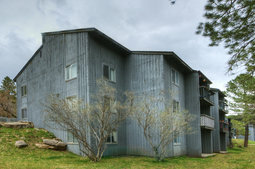 Cliffside I Apartments is an equal opportunity provider and employer.